Profitable cell phone business selling and repairing cell phones and computers. 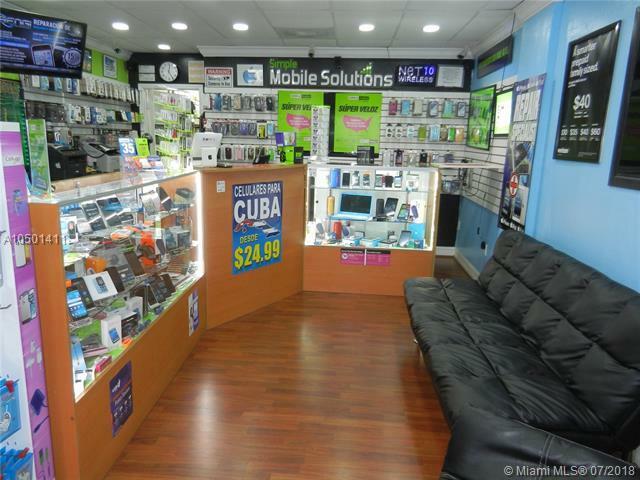 Located in a boutique shopping center in Hialeah with a condominium building above the store. Gross is $48K per year, net income is $2-3K per month ($24K-36K per year). Lease is $1,500/month gross and has 7 more years on the term. Sales price includes $14K of inventory. 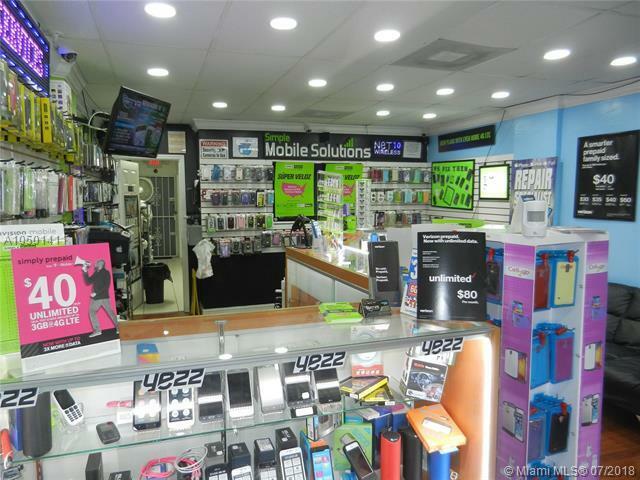 The shop is being run by the owner and new buyer will be trained for a smooth transition. Easy to show.